IMPORTANT!!! 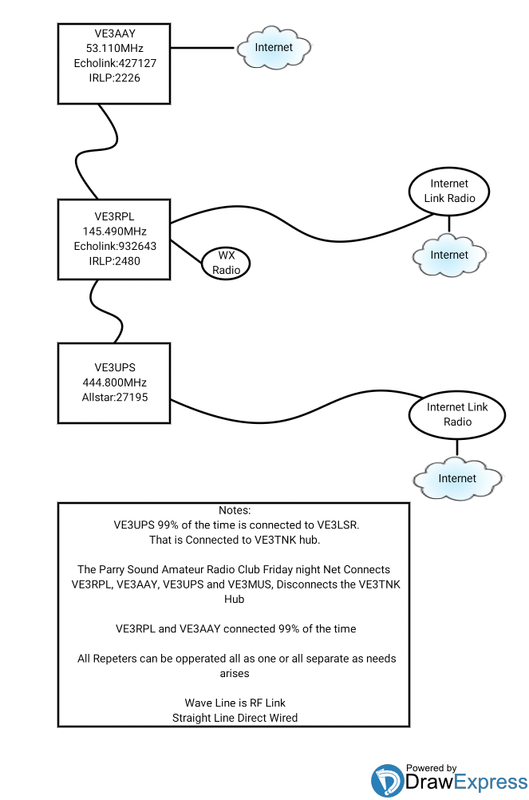 A 156.7 Hz Tone access the VE3RPL 2 Meter repeater Linking! No need to turn off and on PL tone. Don’t forget to save the change in memory on your transceivers (some rigs will forget the change on power down if you don’t save). 1: Please Monitor the repeater to become familiar with any peculiarities in its operation. 3: Identify legally: you must identify at the beginning and end of a transmission or series of transmissions and at least once each 30 minutes during the communication. 4: Please pause between transmissions. This allows other has to use the repeater (someone may have an emergency) A short pause after the courtesy tone but before the tail releases will reset the courtesy time. A transmission before the courtesy tone could cause the controller to “time out” and temporarily cut off the QSO. 5: Please keep transmissions short. A monologue may prevent someone with an emergency from using the repeater. If you talk long enough, you may actually time out the repeater. 6: Be careful what you say. 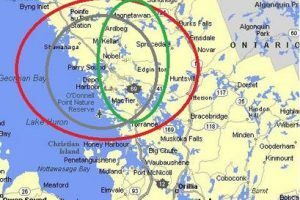 Your comments and opinions are being heard by many listeners including non-hams with scanners and various public band listening equipment. Don’t give a bad impression of the hobby. The frequencies we use are public property and are in no way a secure mode of conversation. You don’t know who is listening. 7: Use simplex whenever possible. If you can complete your QSO on a direct frequency, there is no need to tie up the repeater and prevent others from using it. 8: Use the minimum amount of power needed to access the repeater. The reason for this is that other repeaters share the same frequency as ours and by using an unnecessary amount of power, you can key up another repeater on the same frequency and deny others their right to use their machine. You may also be interrupting an emergency call on another machine. In simple, it is just plain rude. 9: Don’t break into a contact unless you have something to add. Interrupting is no more polite on the air then it is in person. 10: All repeaters are assembled and maintained at considerable cost and inconvenience. Usually an individual or group is responsible and those that are regular users of the repeater should support the efforts of keeping the repeater on the air. 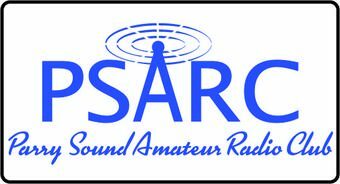 PSARC Note: Any serious infraction of the Amateur Radio Regulations as issued by the Federal Government will result in the repeater being shut down by the licence holder and/or their designee with a letter from the president of the Club being sent to the offender.